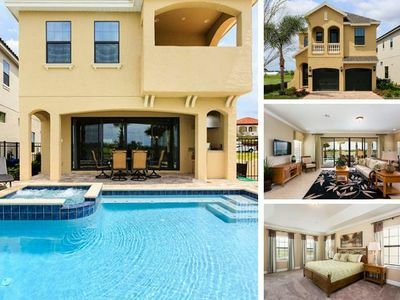 This beautiful 6 bedroom 3.5 bath home has a gorgeous private pool and spa and fabulous game room. 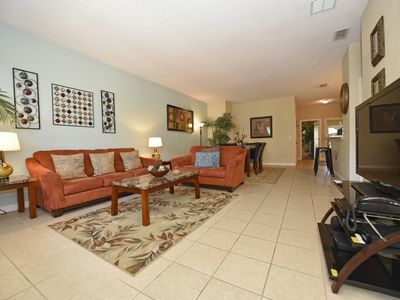 You will have plenty of room to relax in the spacious living areas and gourmet kitchen. 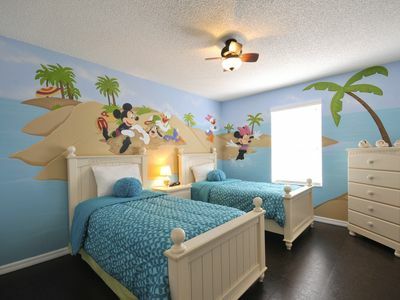 Your family will love sunbathing near the pool or relaxing in the spa. 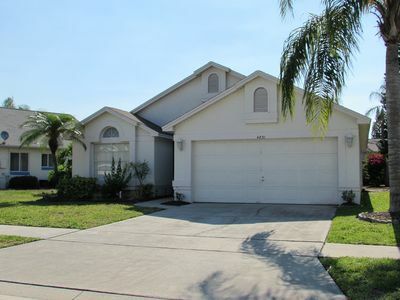 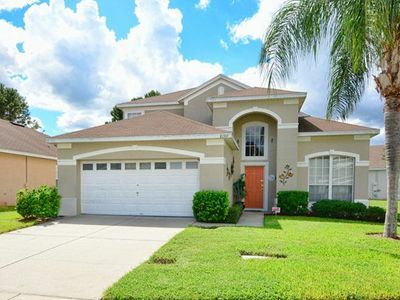 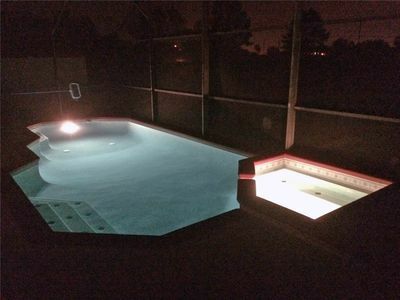 This vacation home is located just minutes from all the major theme parks, restaurants and all of the fun Orlando and Central Florida has to offer. 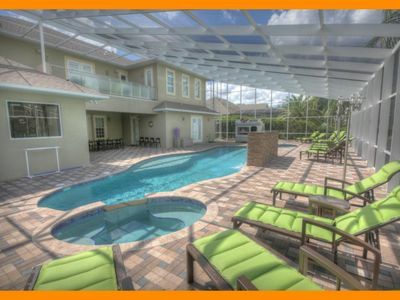 Located within a private gated community you will enjoy your own private pool and pool deck to soak in the Florida sunshine. 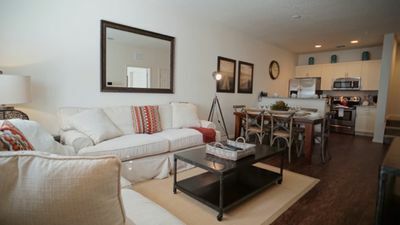 A full kitchen, dining area and a comfortable living area makes it the perfect place for families to wind down after a day at the parks! 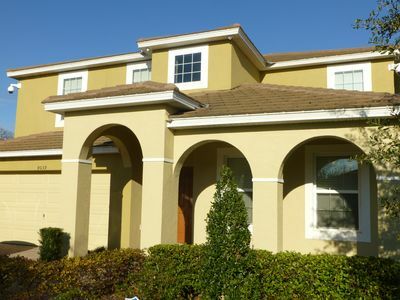 This luxury town home is in the five star gated Resort Community of Windsor Palms. 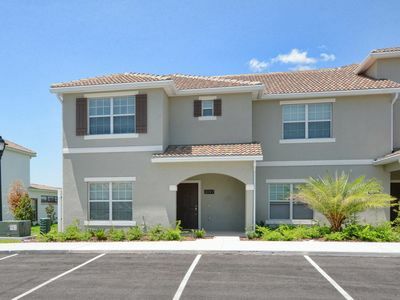 Set in peaceful countryside yet located in a premier location offering fast and easy access to the major theme parks - Disney 5 minutes, Sea World, Wet and Wild and Universal Studios about 15-20 minutes away. 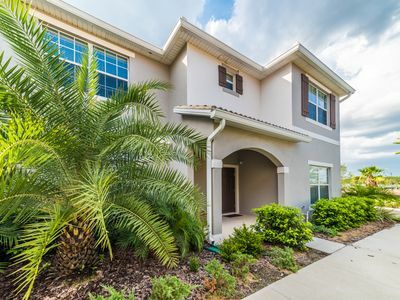 I-4 is also within easy reach giving access to the Gulf Coast and Busch Gardens in Tampa, about an hour’s drive or go east and visit the world famous Daytona or Cocoa Beach and The Kennedy Space Center. 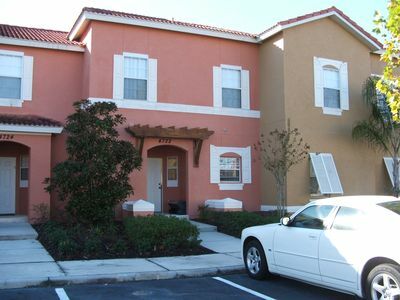 Orlando International Airport is about 25 minutes from the villa. 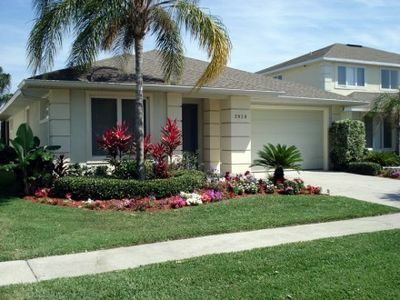 Less than a two minute’s drive away you will also find a 24 hour supermarket, pharmacy, liquor store, bank and plenty of choices for dining - many restaurants offering a take away service.